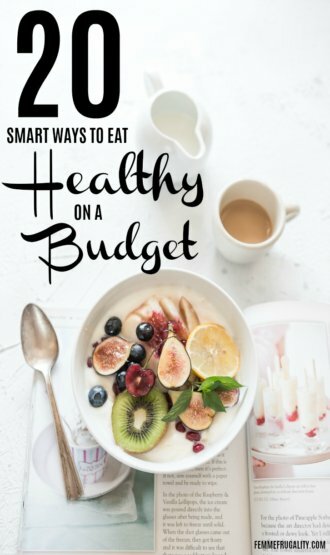 Please welcome Amanda Roberts from Nutrition Inspector for today’s smart post on eating healthy on a budget! The food that you eat plays a huge part in keeping you and your family healthy, but when it comes to the weekly shop it’s easy to focus on the damage to your bank account rather than the damage to your body. Eating a healthy diet doesn’t have to cost more. In fact, when it’s done right, your healthy weekly shop could save you money. The first step of your food shop each week should be to check out what food you already have in your home. Many of us have shelves of canned and dried goods stored away in pantries that are never used but continue to be replaced. Take note of what’s there and start thinking about how you can use it. 2. Write a meal plan! Once you know what you already have at hand, it’s time to write a meal plan. Get out the recipe books and start designing a plan for the week that works around your family’s schedule. Be sure to incorporate those stored up ingredients that you took inventory of earlier. Only once you have your meal plan for the week ahead will you be ready to write a shopping list. The hardest part of this is making sure you stick to your list once you get into the aisles. An excellent way is to automate the process as much as possible. Consider doing your shopping online, removing any temptation to over-spend on brightly-packaged foods. Or, at the very least, don’t go shopping on an empty stomach! You probably don’t realize how much extra you’re spending throughout the week on nibbles and snacks for you and your loved ones. Planning for snacking beforehand will make it easier to keep spending in this area to a minimum and do away with those pesky little trips to the store throughout the week. Choosing one supermarket and sticking to it, week-in, week-out, is not very smart. It’s smart to check out the competitors periodically to find out who can give you the best prices. More people choose to call into 2 or more supermarkets for their weekly shop to make sure they’re getting the best deals. You should, too. Farmers markets have great deals on fresh, local produce, and your local oriental market might have some surprisingly cheap prices on some new and interesting ingredients. Even better, try heading to the farmers markets at the end of the day. Often stall-holders will want to take home as little as they can, so prices can drop dramatically as the sun goes down. One bag of spinach may appear cheaper than the other at first glance, but have you read the price labels properly? Supermarket labelling will show you the price of each item per 100g if you look closely. 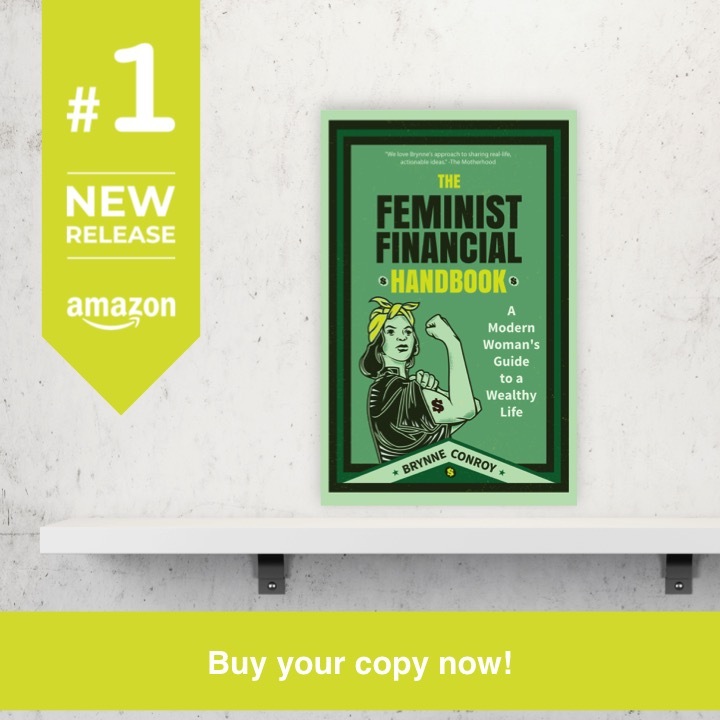 Reading this will make sure you’re getting the most out of your money. Speaking of price labelling, make sure you aren’t drawn in by fake supermarket deals! A lot of seemingly fabulous deals can cause you to waste more money than you help you save when looked at more closely. You should never buy something you wouldn’t have bought in the first place just because there’s a sticker saying “Buy One Get One Free” on it. In almost every store and supermarket there’s a time towards the end of the working day when the price-reduction stickers come out. By timing your shop well, you’ll be saving money on all sorts of produce you’ll be needing for the week ahead. The more you know, the more control you have. Keeping track of what you’re spending as you walk around the isles can definitely help you stick to your shopping list and to your budget. You’re much less likely to grab one more bag on chips if you can see the total cash value of everything you’ve already got piled high in your cart. Fresh fruits and vegetables should be bought in season. Not only do they tend to taste better, but they’re normally cheaper too. This is due to reduced air miles and a generally easier process to that which is required to grow produce that’s not suited to the current weather conditions. Buy your seasonal produce and make sure to freeze any excess so that it doesn’t go to waste! Meat is expensive. By purchasing less of it you could save surprising amounts. Consider making the change and embracing beans and legumes as your major source of protein instead. If meat is something you want to keep in your diet, try buying less expensive cuts. Simple changes such as buying chicken thigh not chicken breast can make a big difference over time. If you’re feeling a bit more experimental, give organ meats like liver and kidney a go. All of us fall into the trap of buying new products because of the exciting packaging and branding (or even because of the nice young man who was handing out free samples). Try to limit your experiments and only treat yourself to trying something new on special occasions. Cooking from scratch might be more time consuming, but it is worth the extra work. Not only will these meals be healthier and more nutrient-dense, they’re also likely to be cheaper. When you do cook from scratch, cook in large quantities. Cooking enough for 8 when you’re only feeding 4 will mean that you have a lunch to take to work tomorrow, and the little ones have something to grab on the go between school and other activities. However, if you are going to cook in bulk, make sure you learn portion control! Just because you’ve cooked surplus, it doesn’t mean you can eat surplus. Not being strict with yourself on this can be bad news for both your wallet and waistline. Instead of eating that extra food, freeze it! It’s a great idea to have a couple of meals stored away in the freezer for those nights when you’re feeling a bit lazy. This provides a cheap and healthier alternative to calling up your favourite takeaway. You can use the bones of your chicken from the Sunday roast to boil down and make a chicken broth, left over veggies (even if they’re a bit past their best) can be made into a nutritious stew, it just takes a little extra forward-planning. Having leftovers in your fridge doesn’t mean you’re resigned to eating the same dinner 3 nights on the trot. Stay creative! Maybe try repurposing your four-bean chili into a filling for tortillas with a homemade salsa? Eating well on a budget isn’t difficult: a well-balanced diet that puts produce first is an amazing way to save money. Even if you’re not convinced, try a single week of following these tips – you’ll be amazed at how much better you feel and how much you can save. A few simple tweaks can save you money, time and your health. Author bio: Amanda Roberts is one of the authors behind Nutrition Inspector. She writes about health, nutrition and fitness to help people live a healthier lifestyle. Follow her on Facebook. Flying Cheap: Is it worth your safety? This entry was posted in Ways to Save Money on February 28, 2018 by femmefrugality. Making a shopping list – which, for me, includes meal planning and taking inventory – is the biggest factor that allows me to control my grocery and overall food budget. Totally agree if you are on a budget you can have a great diet choosing seasonal and local products, your wallet and your healt will thank you!